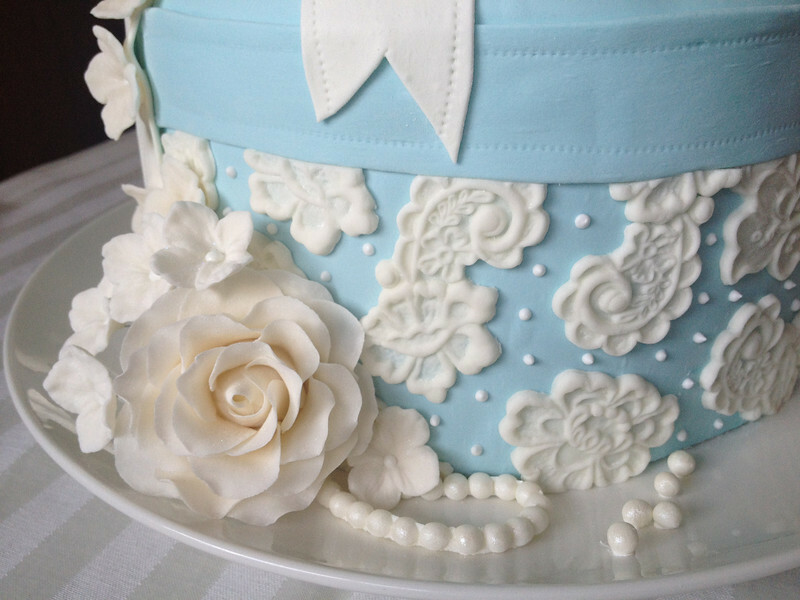 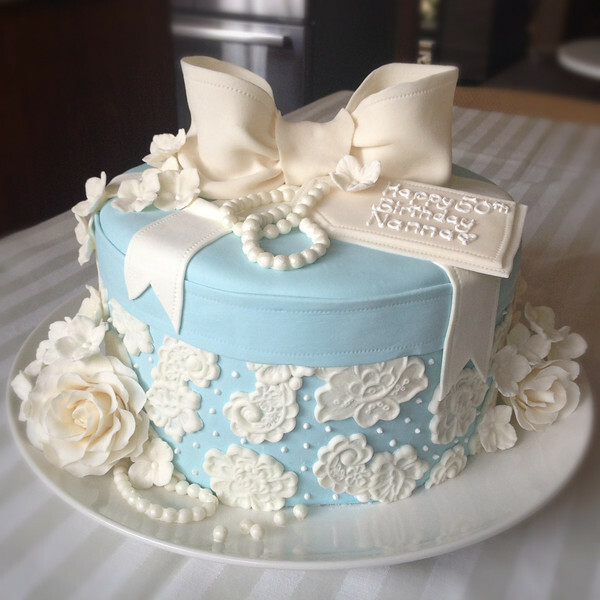 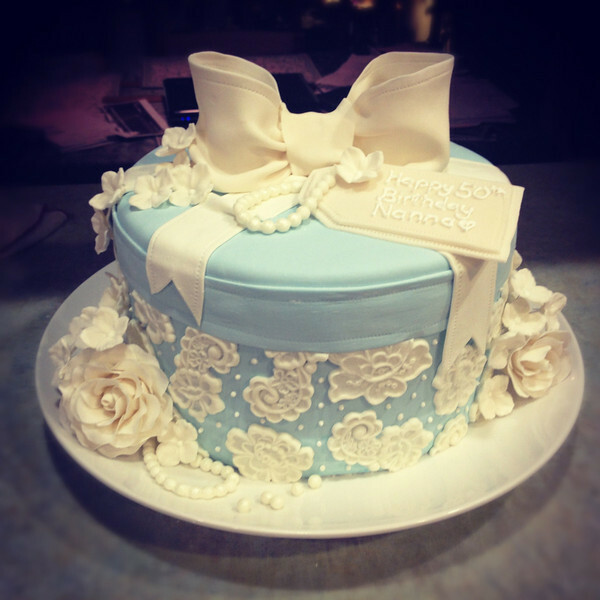 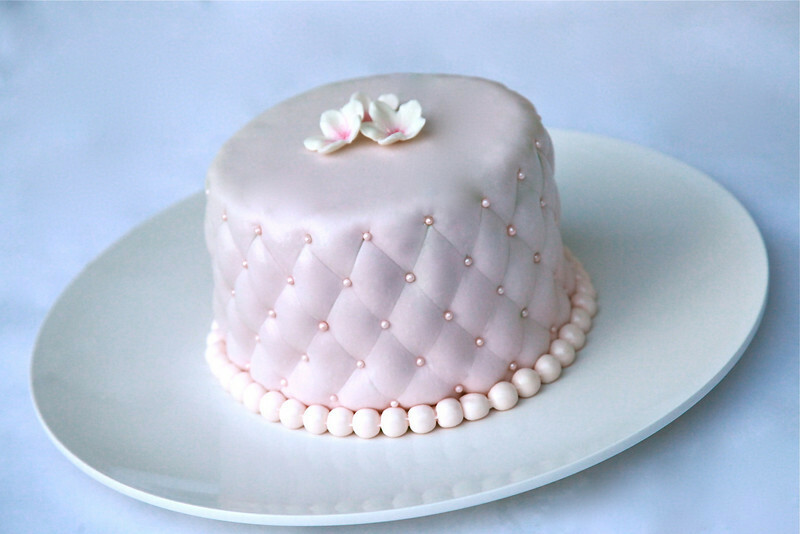 Fondant "quilted" cake, with fondant flowers and pearls. 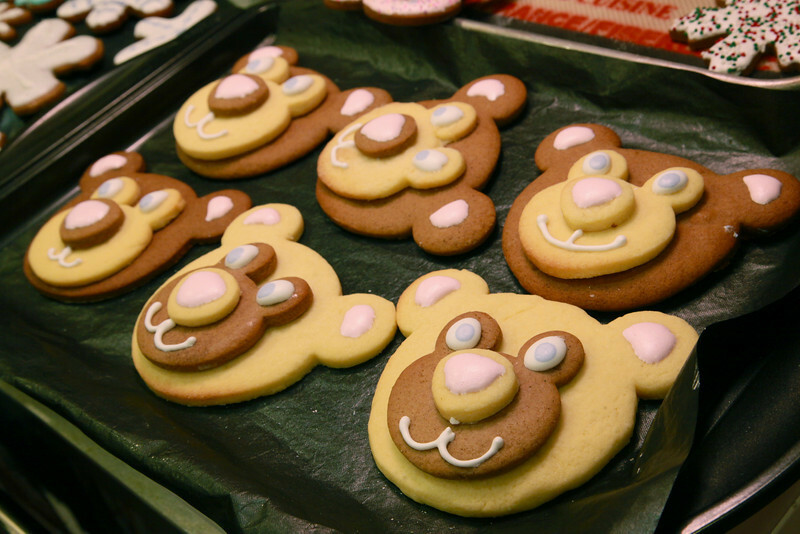 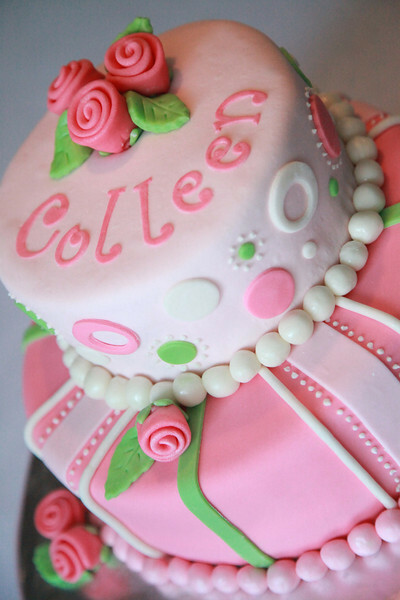 100% edible. 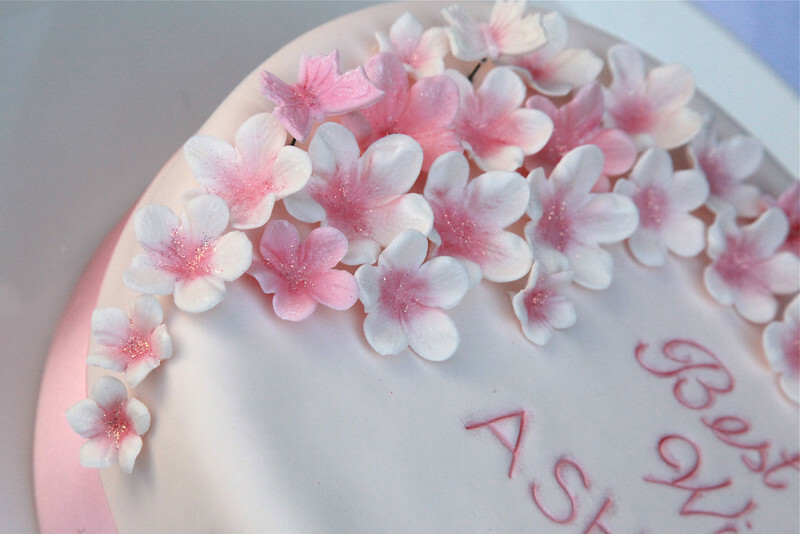 All the sugarpaste flowers and butterflies were cut out, embossed, allowed to dry, then painted with edible colour and shimmer. 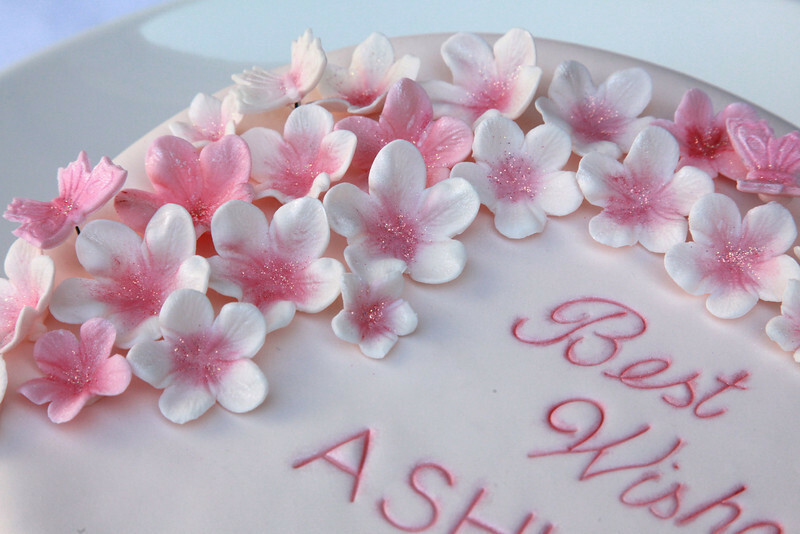 Sugar butterflies were put on a wire to "float" above the flowers. 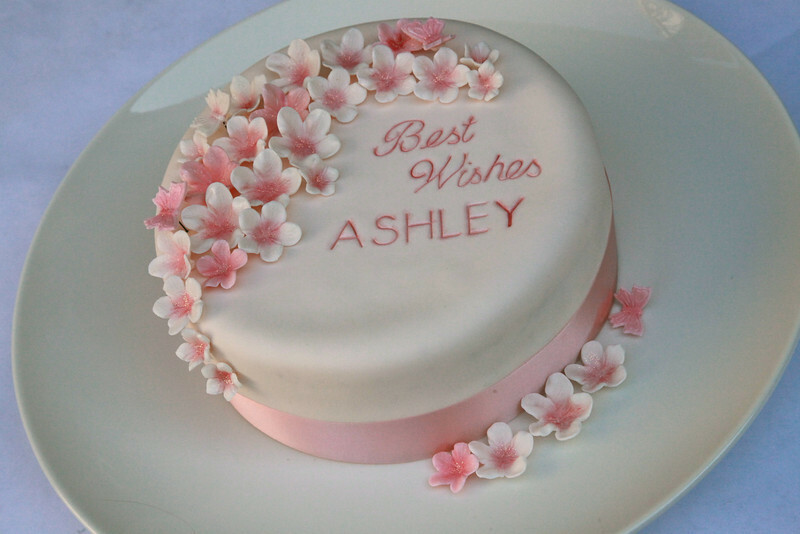 Gluten free, fondant covered cake with sugar flowers and butterflies, and lettering embossed onto cake. 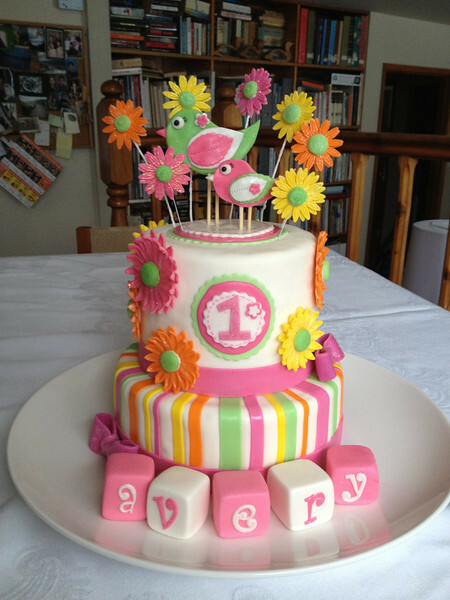 All from scratch - homemade marshmallow fondant icing chocolate fudge cake, with a base layer of chocolate chip vanilla buttercream! 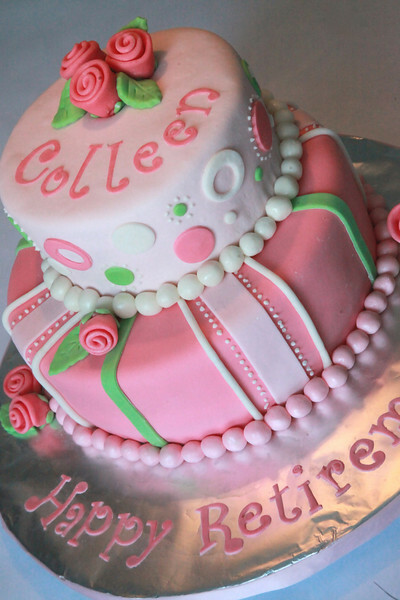 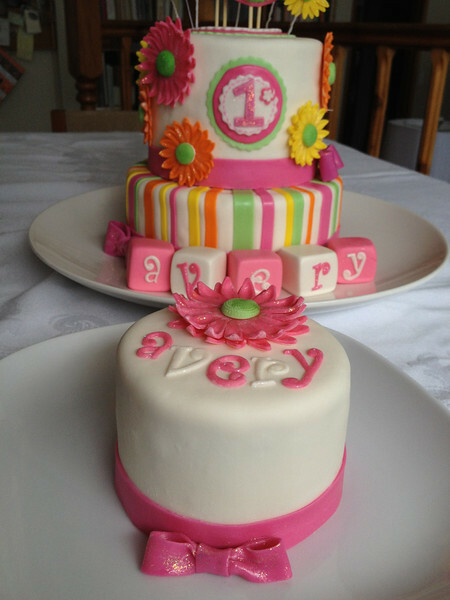 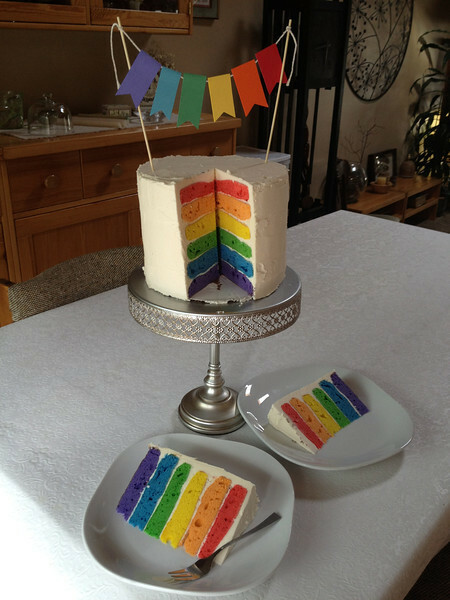 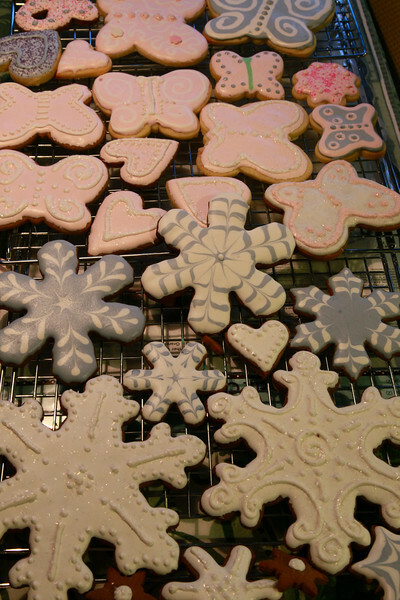 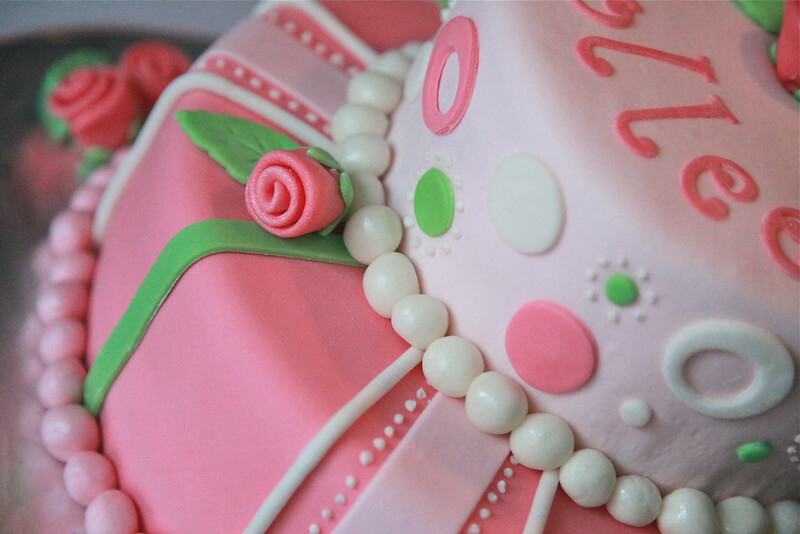 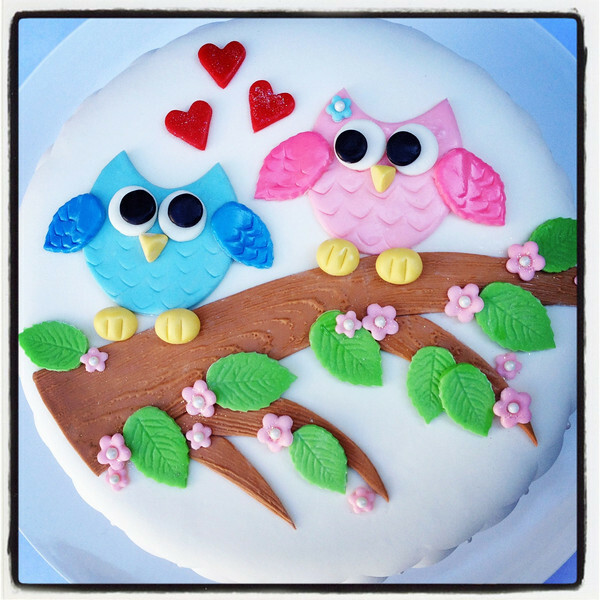 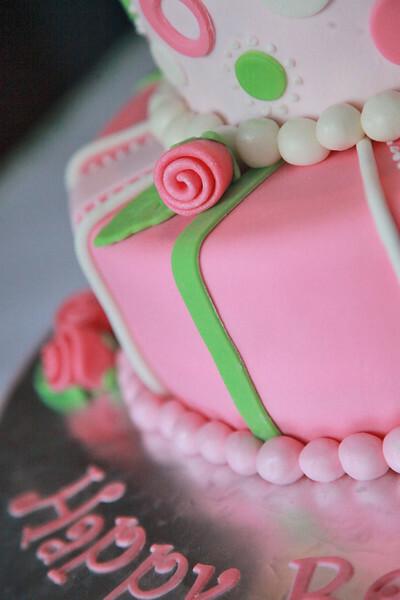 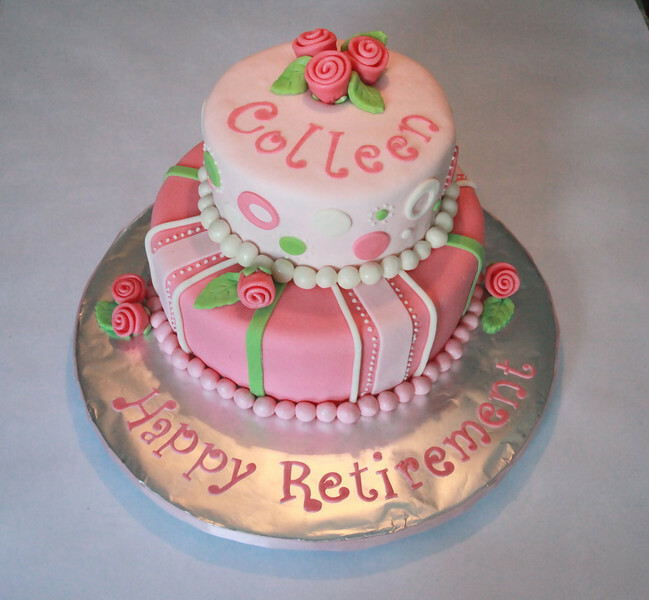 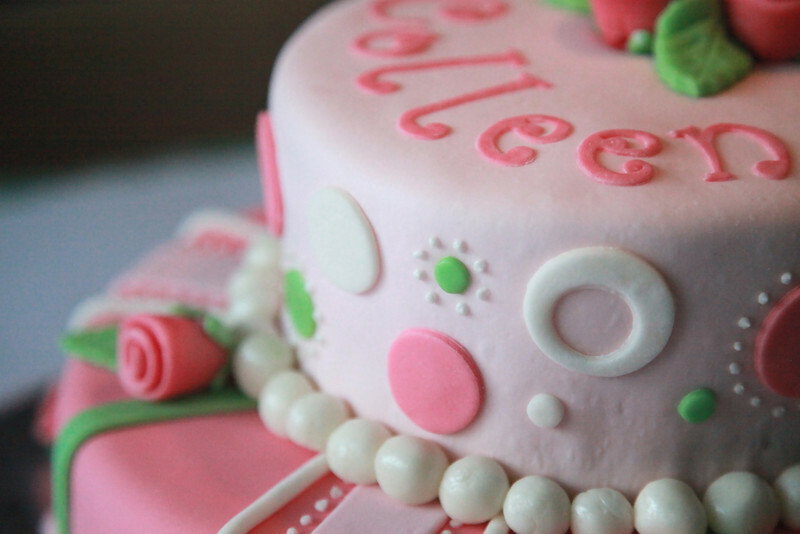 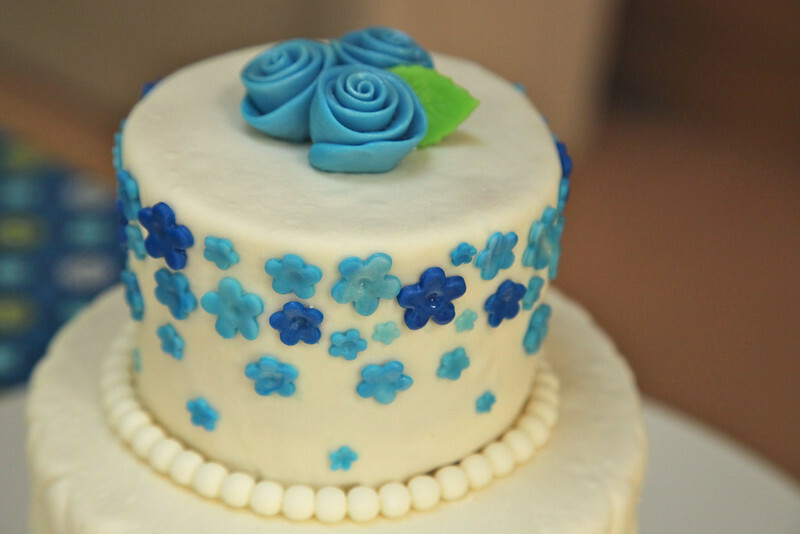 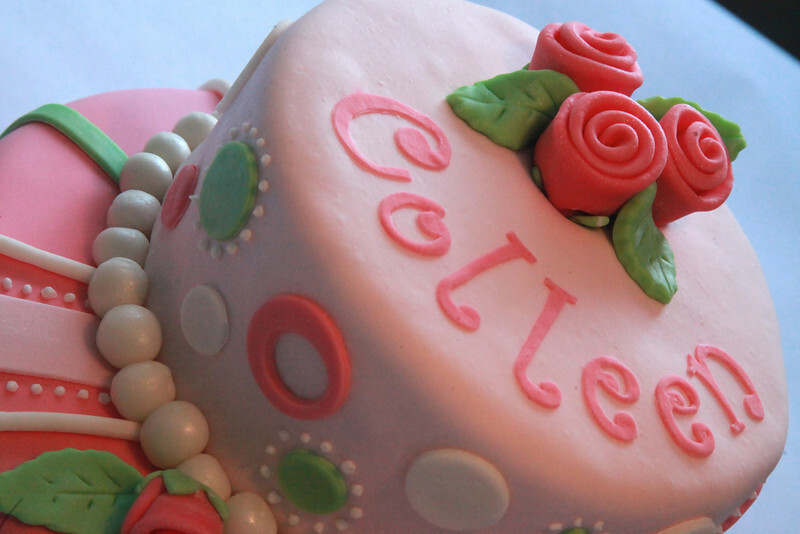 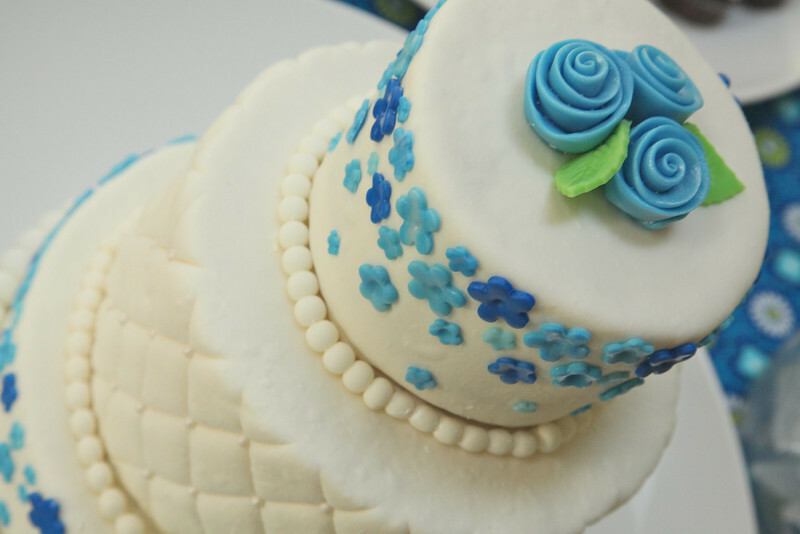 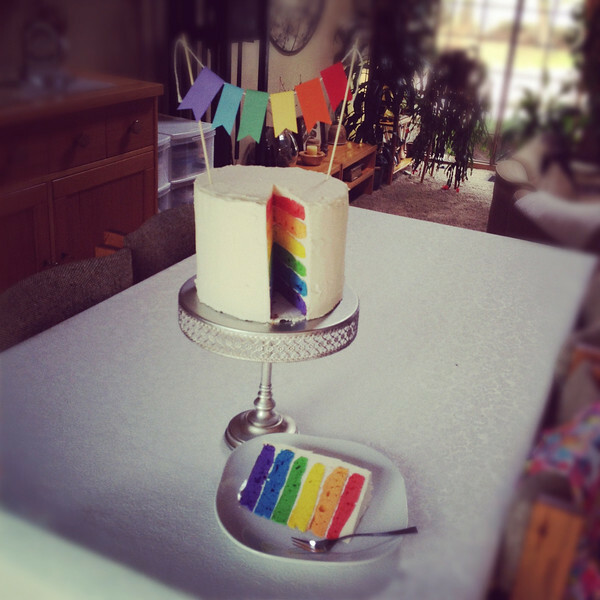 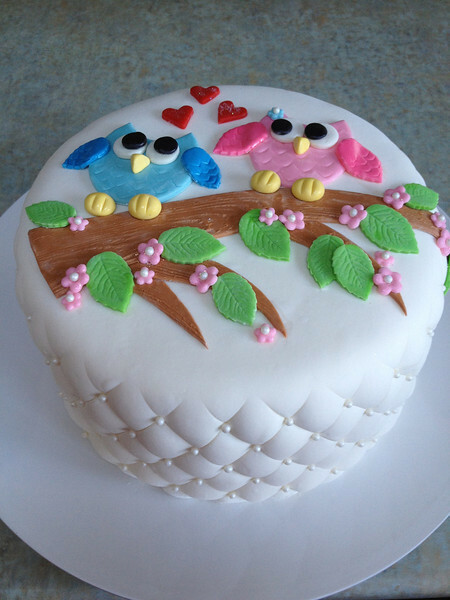 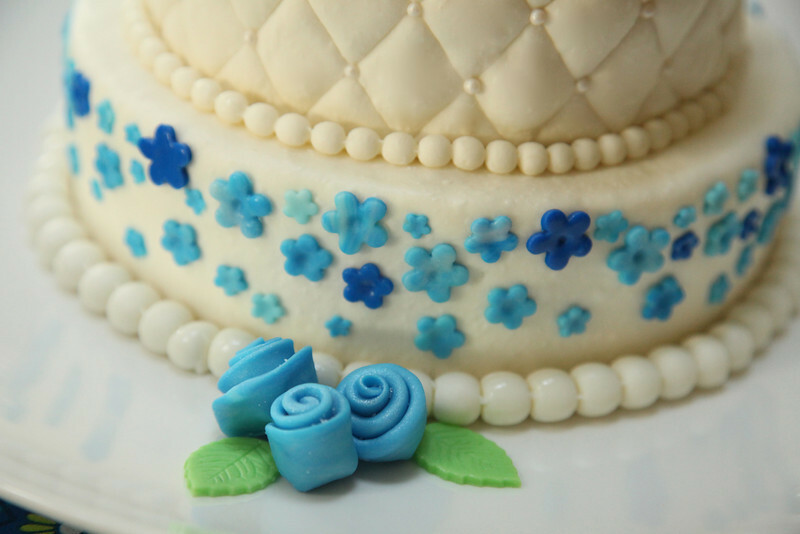 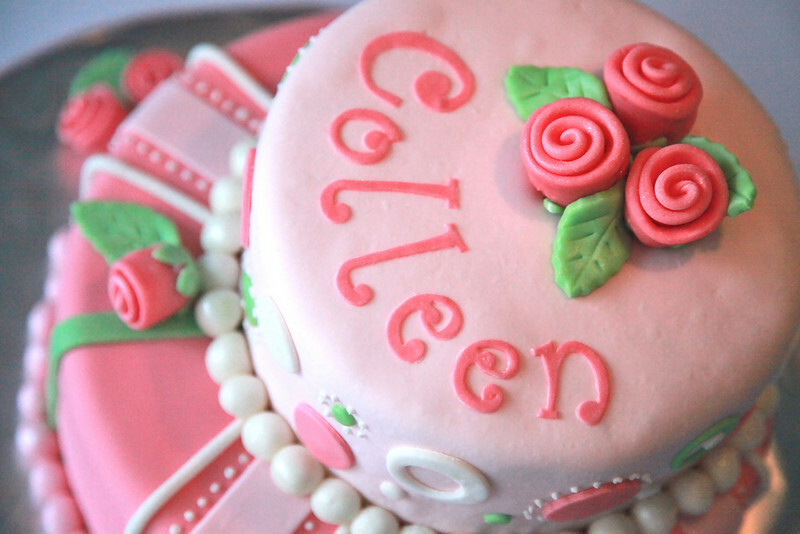 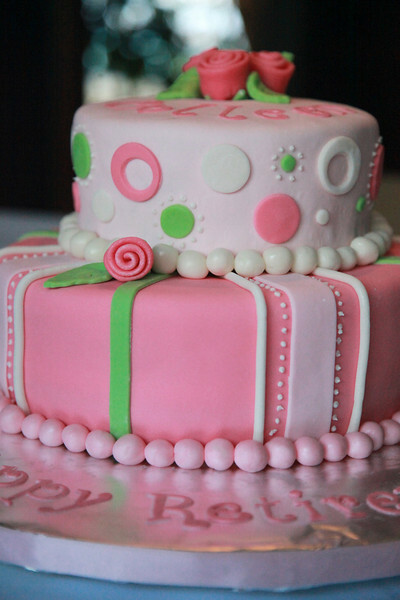 Flowers, stripes, letters, and pearls are all made of tasty homemade fondant icing. 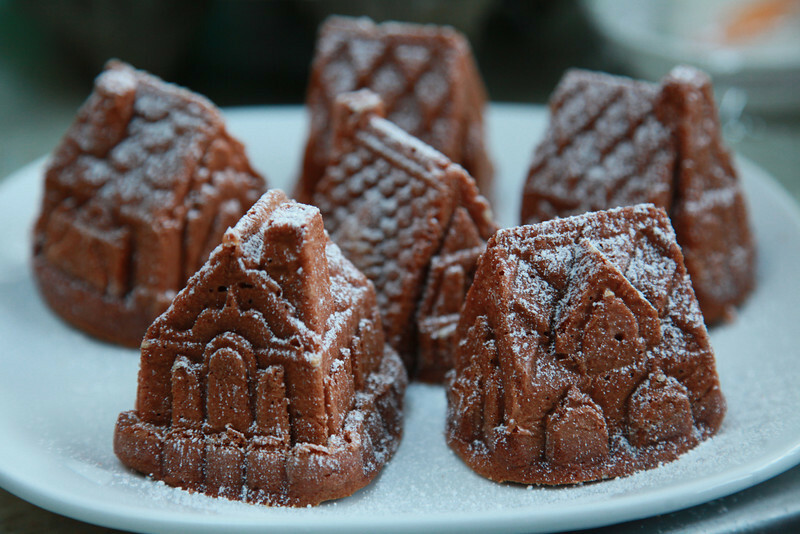 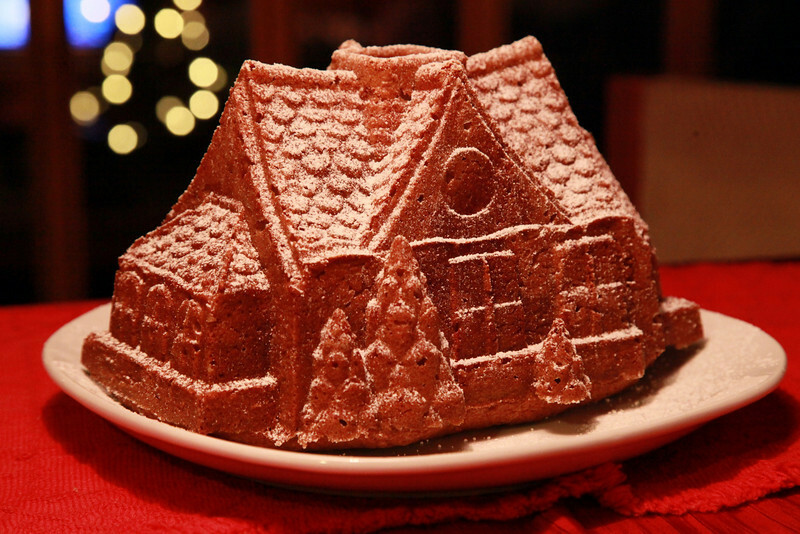 Spice cake village for the holidays - all from scratch.